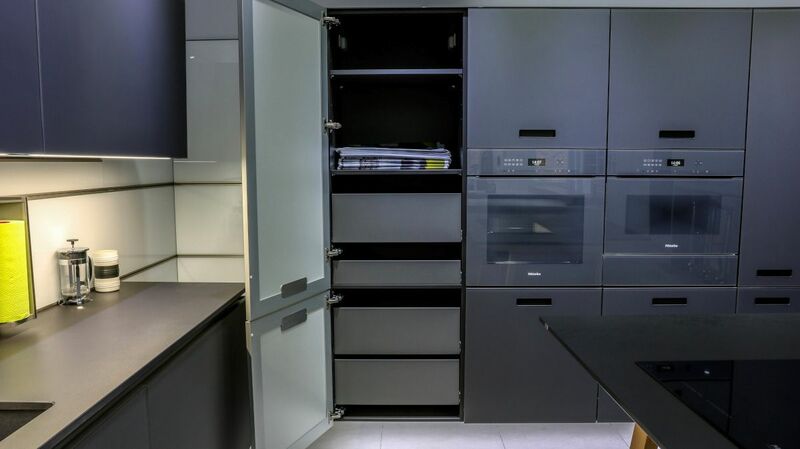 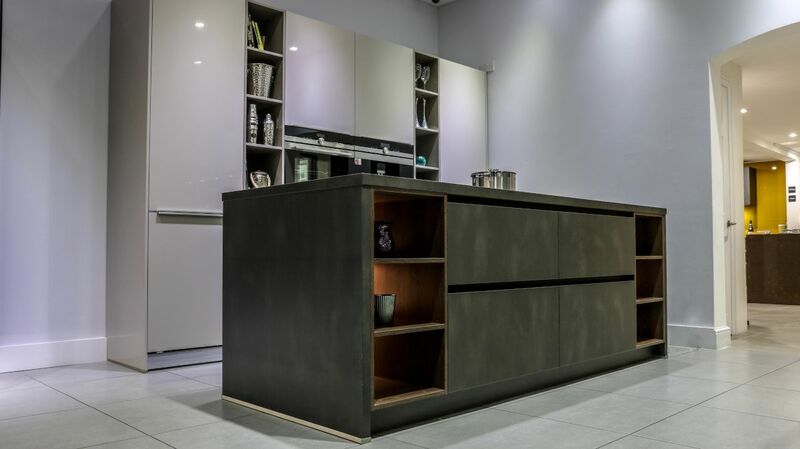 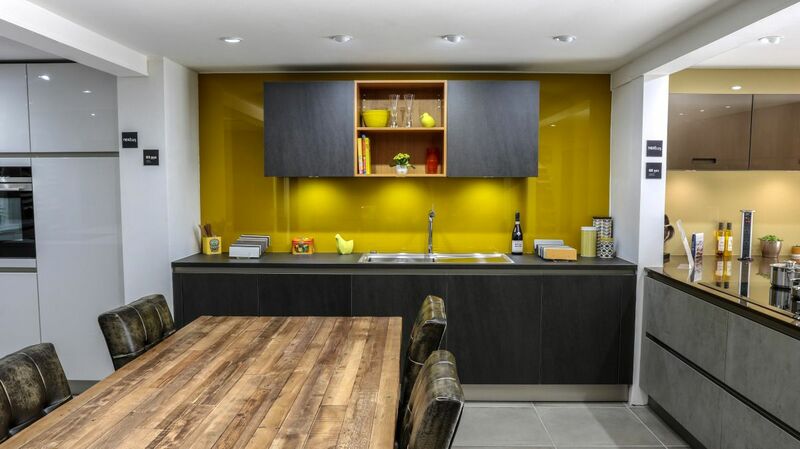 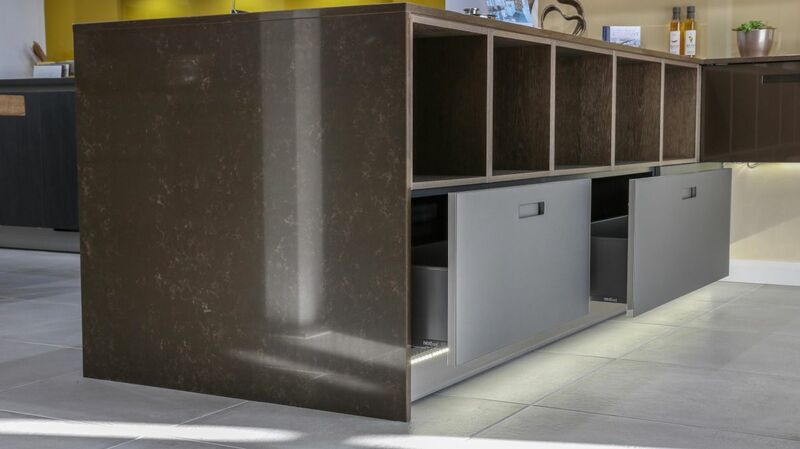 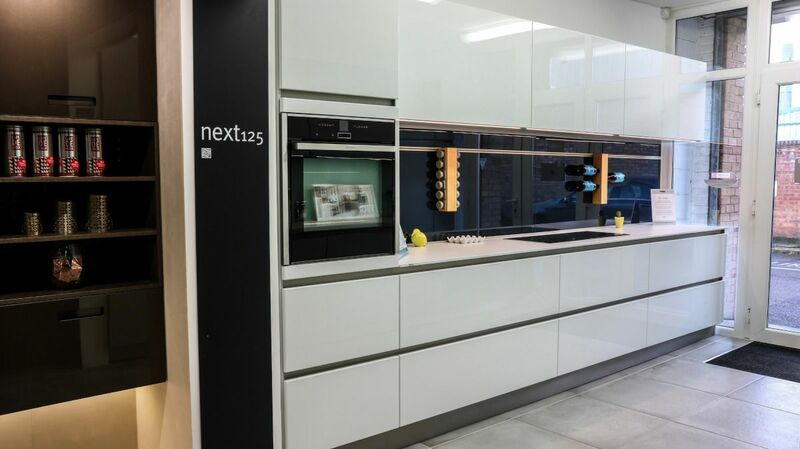 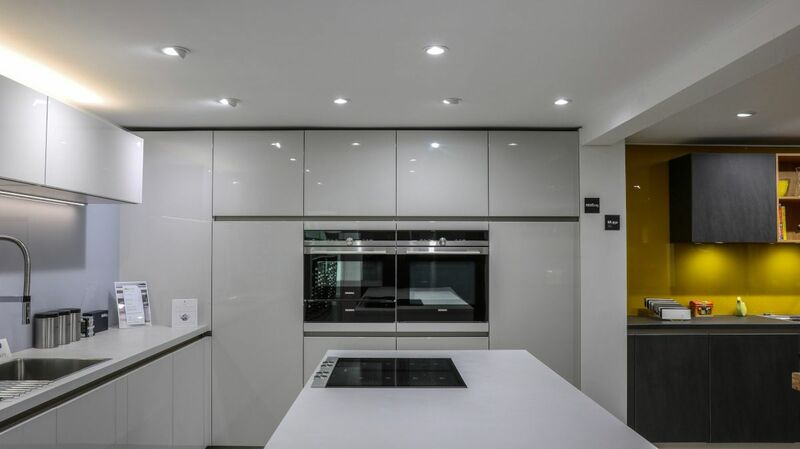 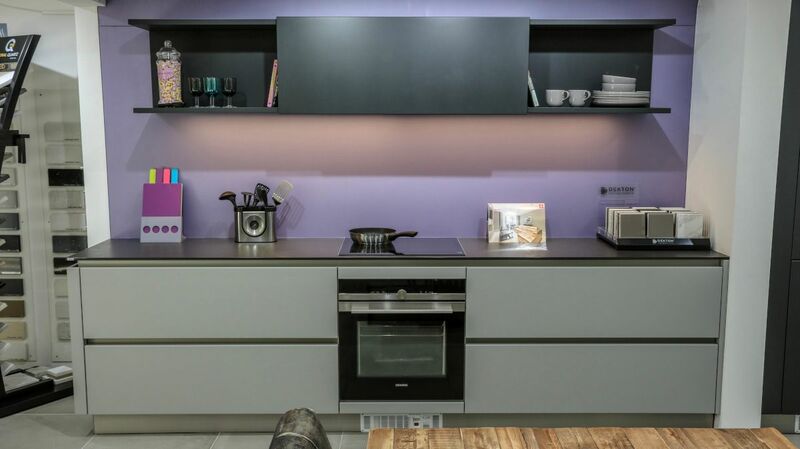 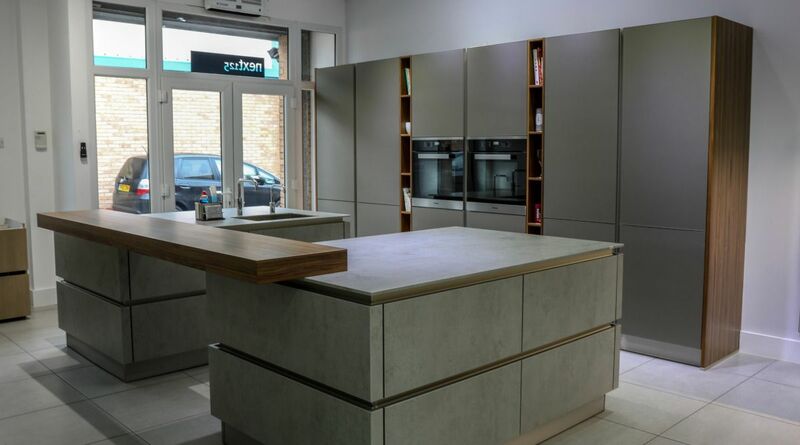 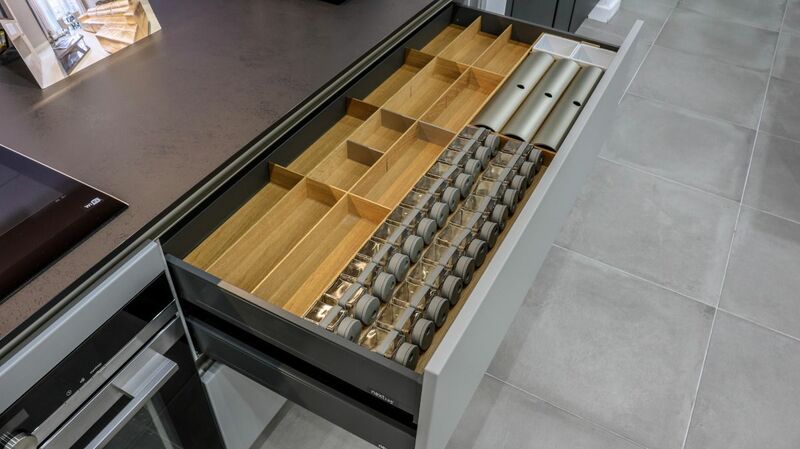 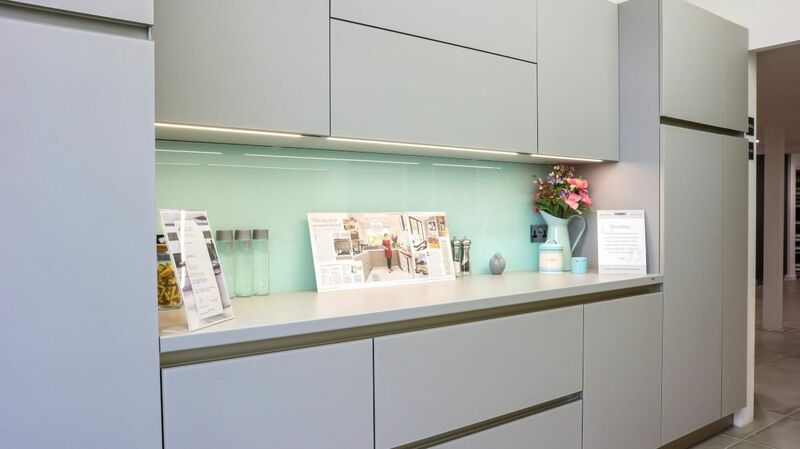 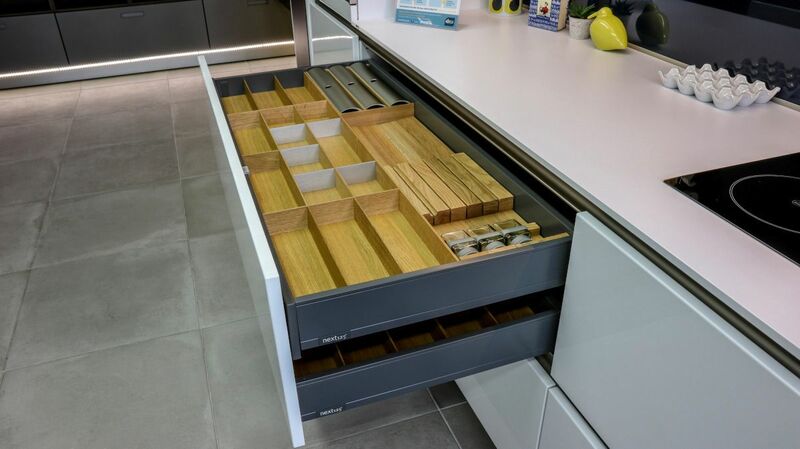 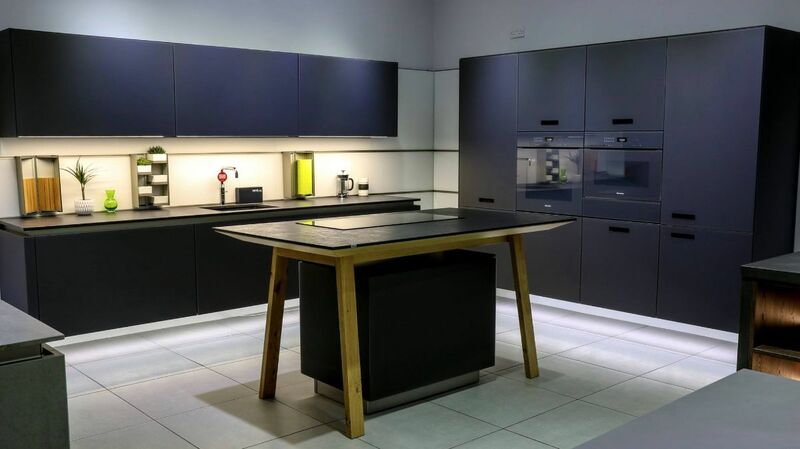 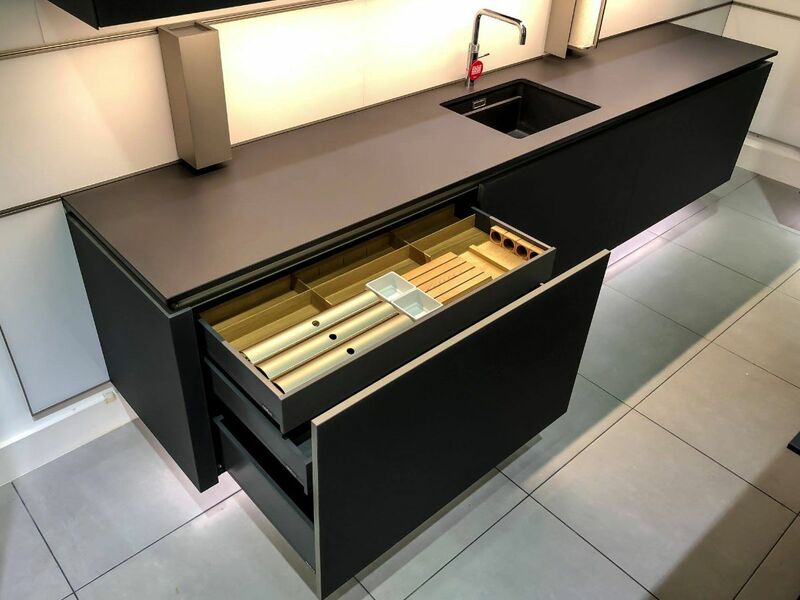 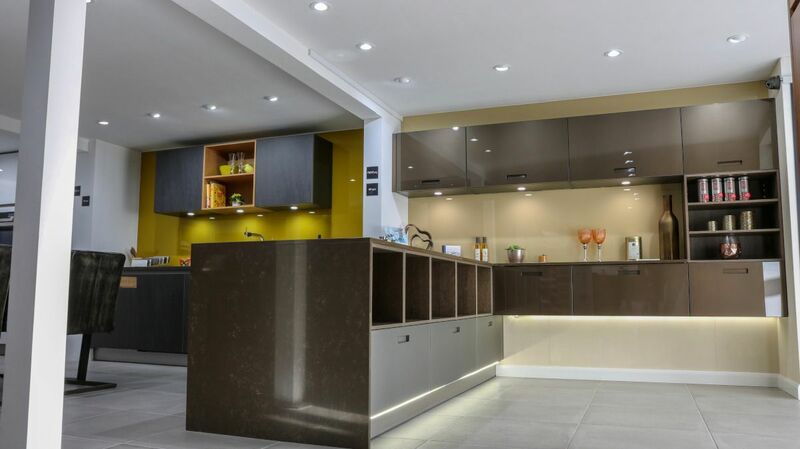 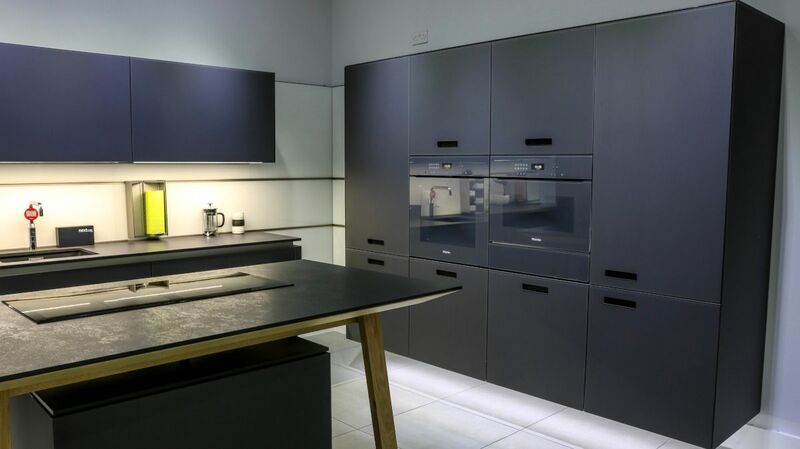 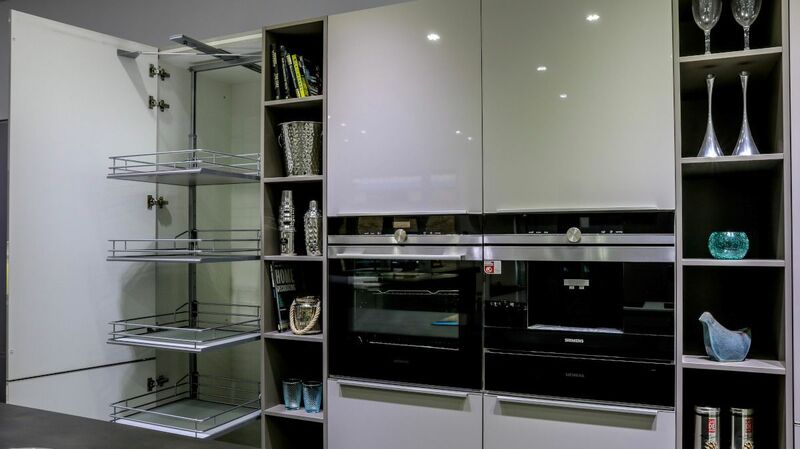 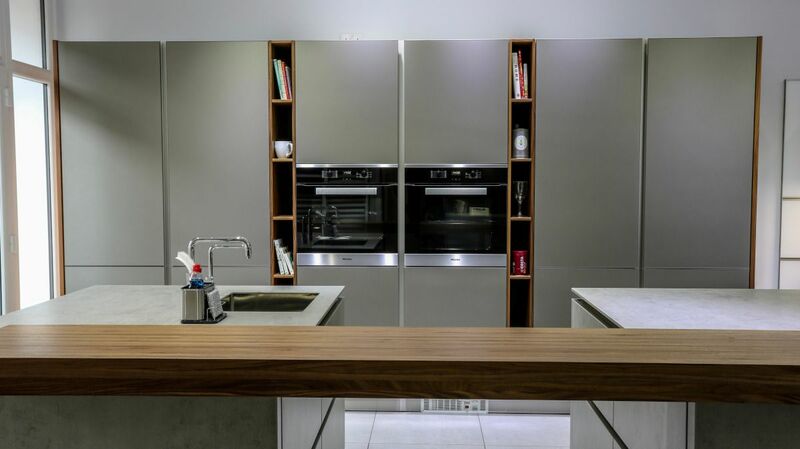 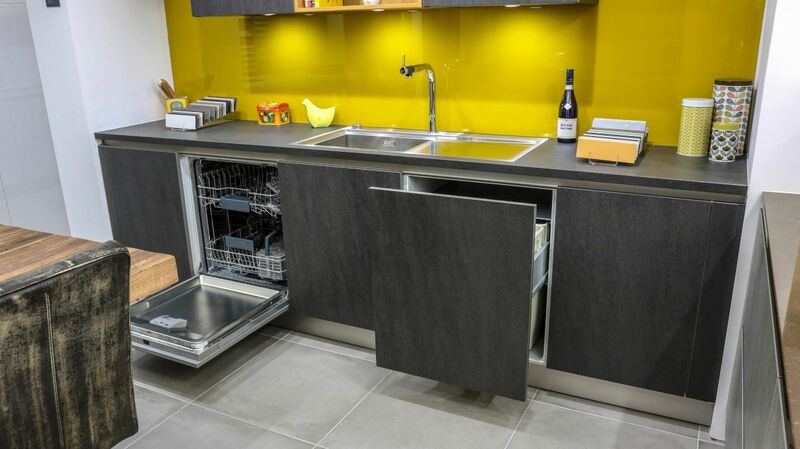 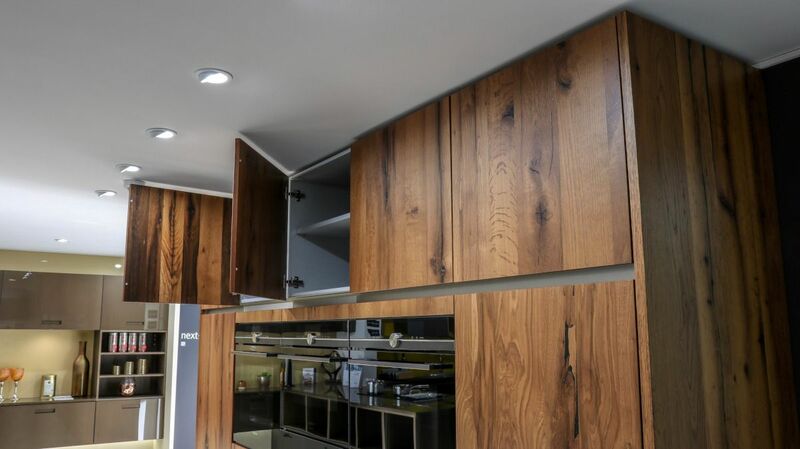 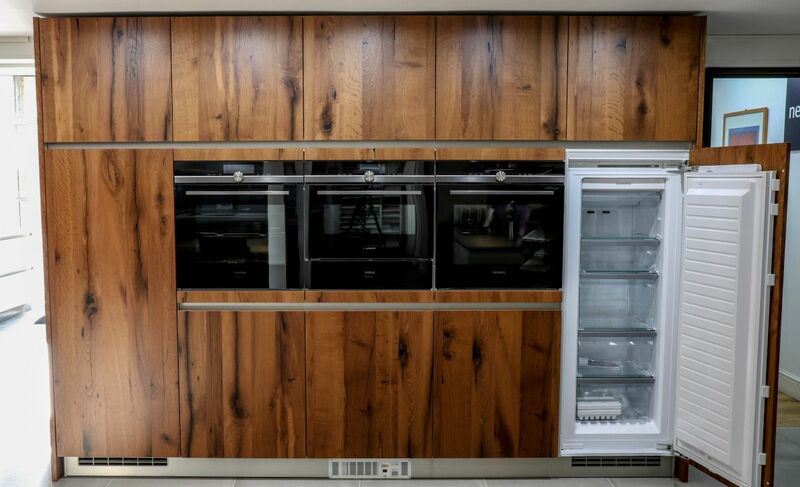 Visit our large spacious North London / Hertfordshire showroom to see 12 stunning Schuller C range and Next125 kitchen installations in a diverse range of styles, colours and finishes. 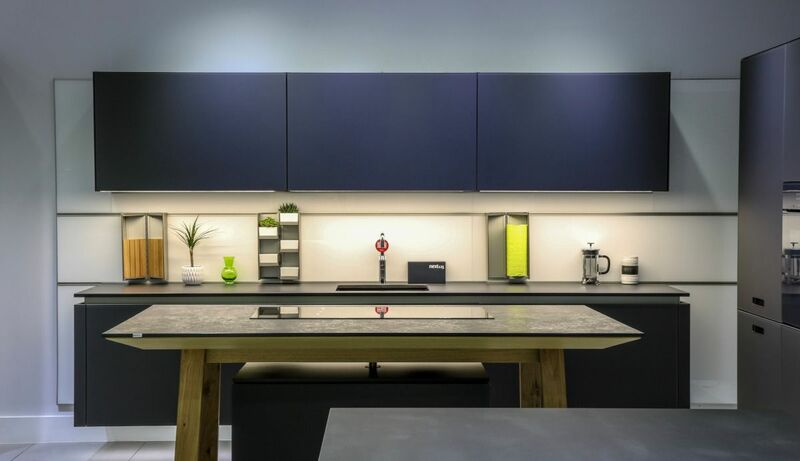 We also have the complete door colour sample collection for both the Schuller C and Next125 ranges plus an extensive selection of worktop samples including Quartz, Dekton, Silestone and laminate. 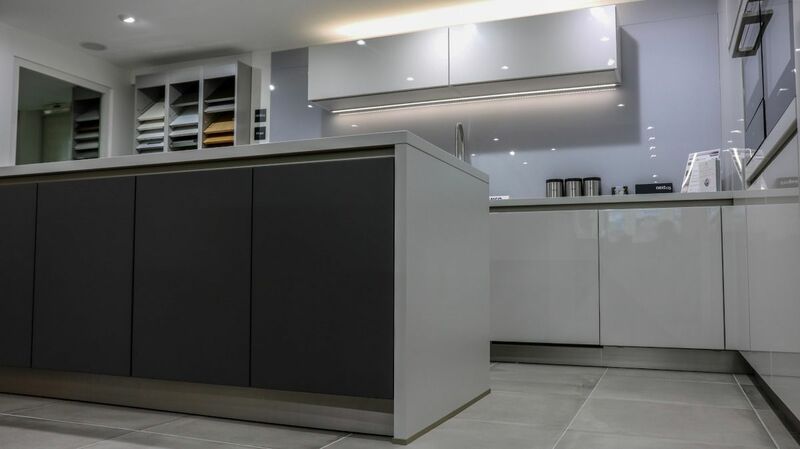 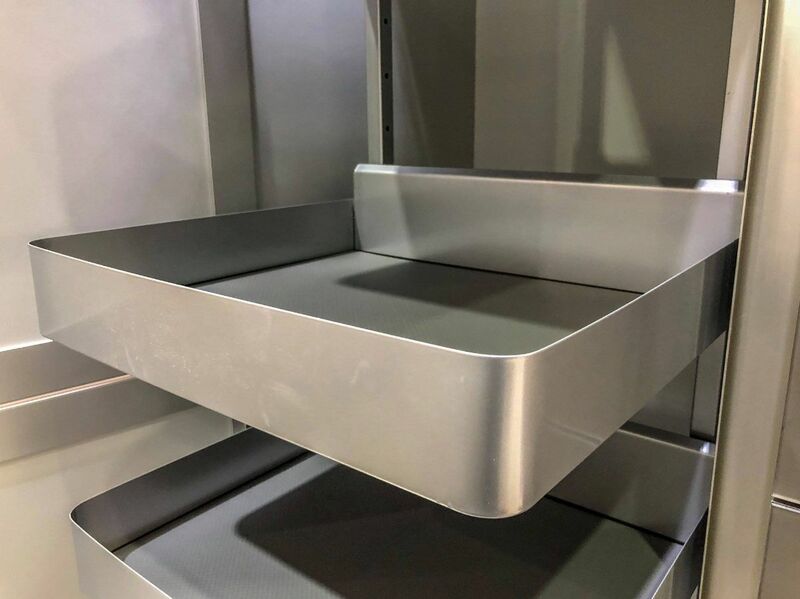 Our showroom has ample free parking available and we are only a 5-minute drive from the A10 junction 25 of the M25 meaning it is easily accessible from North London.